The draw for the next round of the NLD Senior Knock Out Comps has been made. Matches are to be played on 10th November 2018. Any clubs with RFU matches will have the NLD fixture deferred to the next available date. Alternatively, a double headed can be played if preferred. 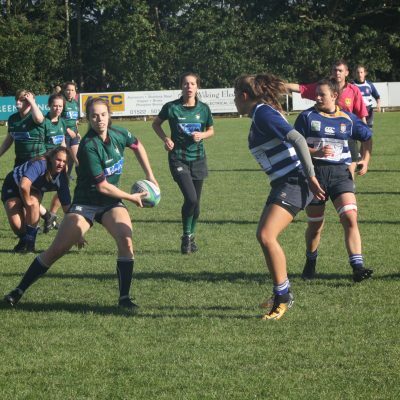 WOULD YOUR CLUB LIKE TO HOST A NLD JUNIOR FINALS OR SEVENS EVENT IN 2019? 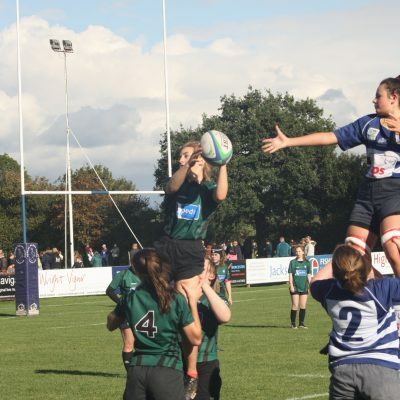 NLD are now inviting Clubs to tender to host the NLD U13-16 Finals Days and Sevens Events during the 2018-19 season. All of the details regarding hosting the events and the application to do so are available to view by clicking here. Applications documents should be completed and returned to Luke Green by Sunday 4th November. We are unable to run these events without the support of many clubs throughout NLD and we are really grateful for your continued support. Hopefully each of the events offer the host club to generate some income through food & bar sales alongside the 50% of the gate fee. We are looking for two clubs to host U13 Festivals on Sunday 17th February 2019 in different parts of NLD. Clubs involved in taking part will therefore have less distance to travel and we will be able to accept more entries. We would like to wish the very best to all players, coaches and volunteers involved in teams representing NLD in this year’s competition. 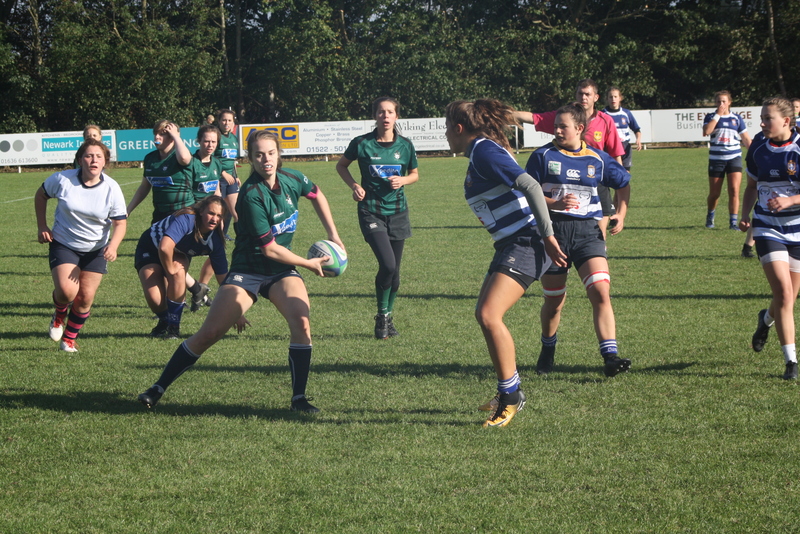 The 2018-19 NLD RFU Junior Competitions rules can be found by clicking here. From September 2018 England Rugby are asking all its Age Grade clubs, schools and colleges to make sure everyone in a match day squad gets to play at least half the game time available. Further information about the Half Game Rule can be found by clicking here or by watching this informative video. During the summer the RFU have made Age Grade regulation (Regulation 15) more user friendly and easier to understand. 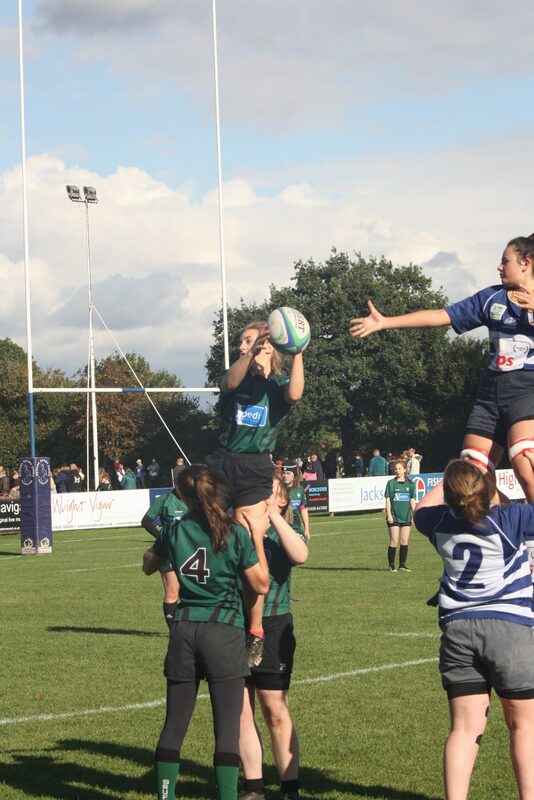 Access to all the updated RFU regulations, including Reg. 15 which now incorporates the Half Game Rule, can be found here.